CSA stands for Compliance, Safety, Accountability, and is an FMCSA initiative that was introduced to improve the overall safety of commercial motor vehicles. Outsourcing has become a more common method for many businesses to store products and transport materials from suppliers and manufacturers to their end destination, and third-party logistics (3PL) companies have helped streamline the process. But what happens when your products become damaged, lost, or stolen? Truck drivers keep America moving. Without the men and women drivers here at Verst Logistics, we would not be able to expand and grow our business. Workplace safety starts with individuals being responsible, proactive and having keen awareness of the potential dangers in the work environment. Each month, we provide managers and supervisors a safety calendar and weekly quizzes to discuss with employees in their pre-shift exercises. This practice has allowed us to dramatically reduce the number of workplace injuries over the years. Please feel free to share this post with others. In our daily work, we talk to a lot of small and mid-sized companies about fulfillment. These days, it’s not unusual for the conversation to turn to Amazon. Quality issues can arise at any time in the supply chain and production process. Catching quality issues as early as possible in the supply chain are critical because costs of unresolved supplier quality issues can be devastating if they are discovered after a product has been introduced to the market. 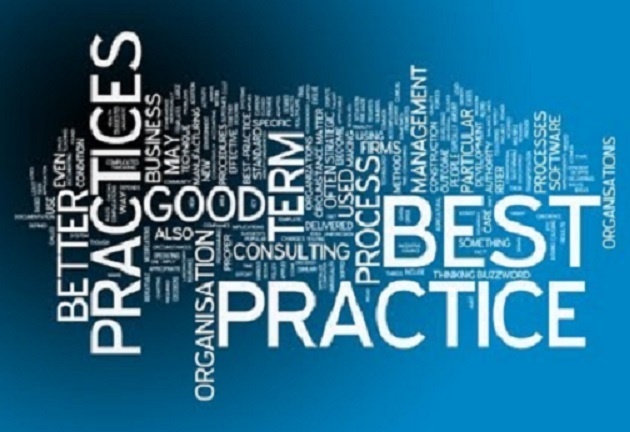 Therefore, in order for the supply chain to manage quality-related costs and risks, it is crucial to identify quality issues as early as possible. Increase your expertise in keeping your workers and facilities safe with our Facility Maintenance Safety Calendar. Whether you’re involved in overseeing facilities dealing with warehousing, packaging, or fulfillment , or all three, you’ll gain a deeper understanding of how to keep your equipment, workers, and warehouses running in top condition. 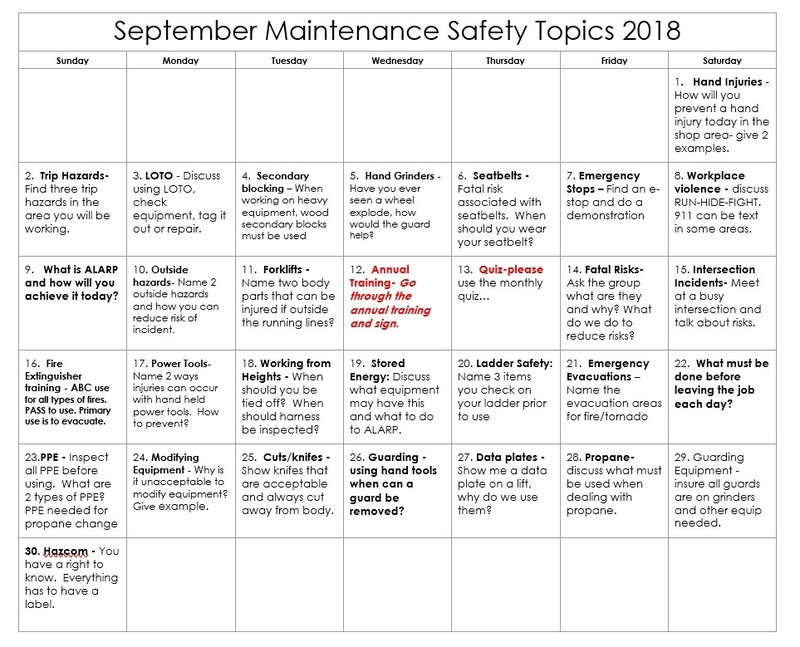 By following this safety calendar, you will see the differences these topics make in your workers' safety levels and the number of workplace injuries will certainly decrease.